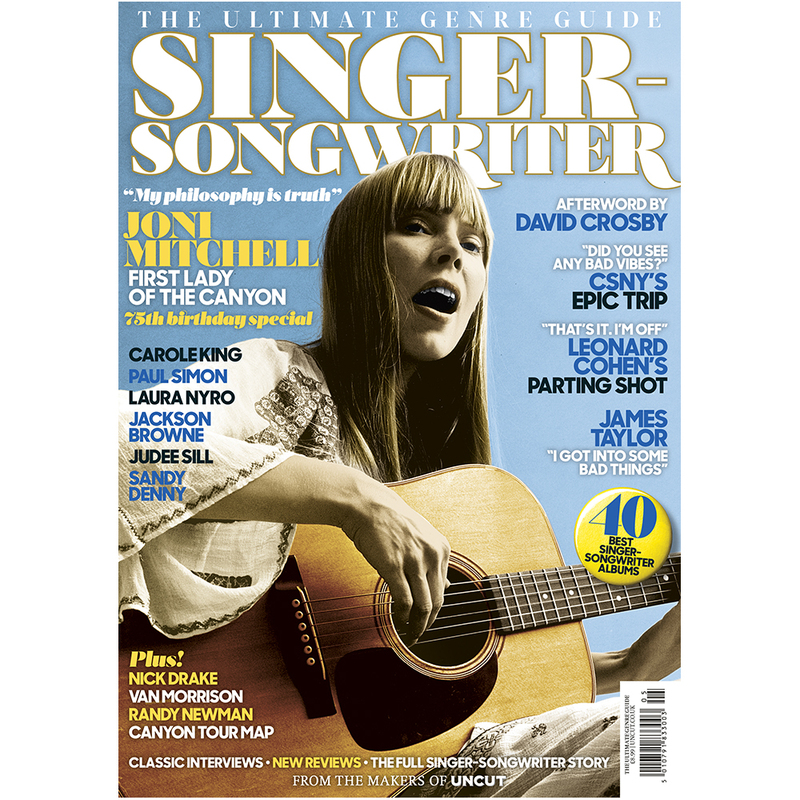 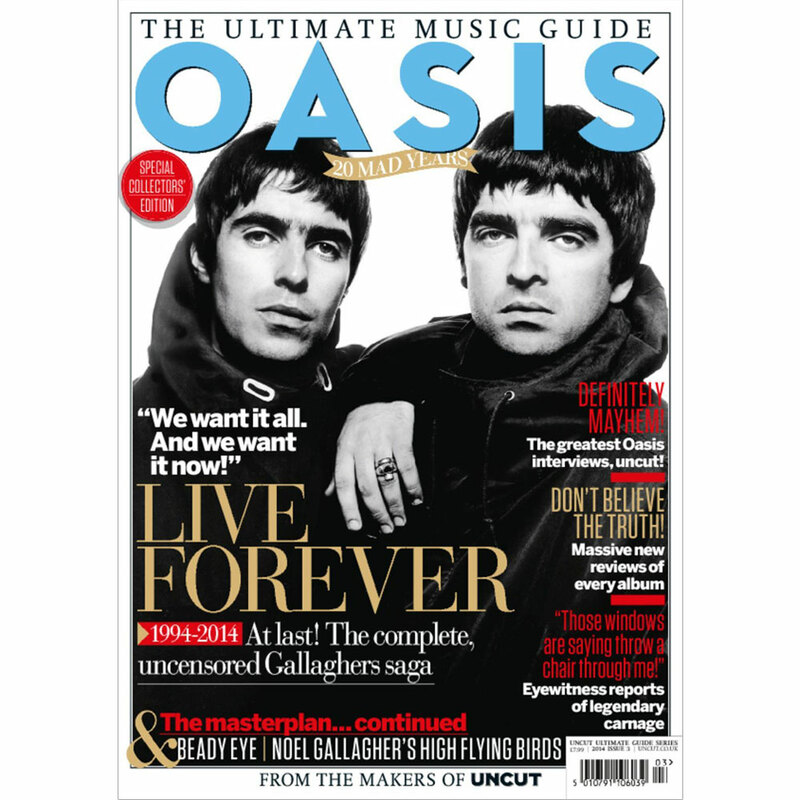 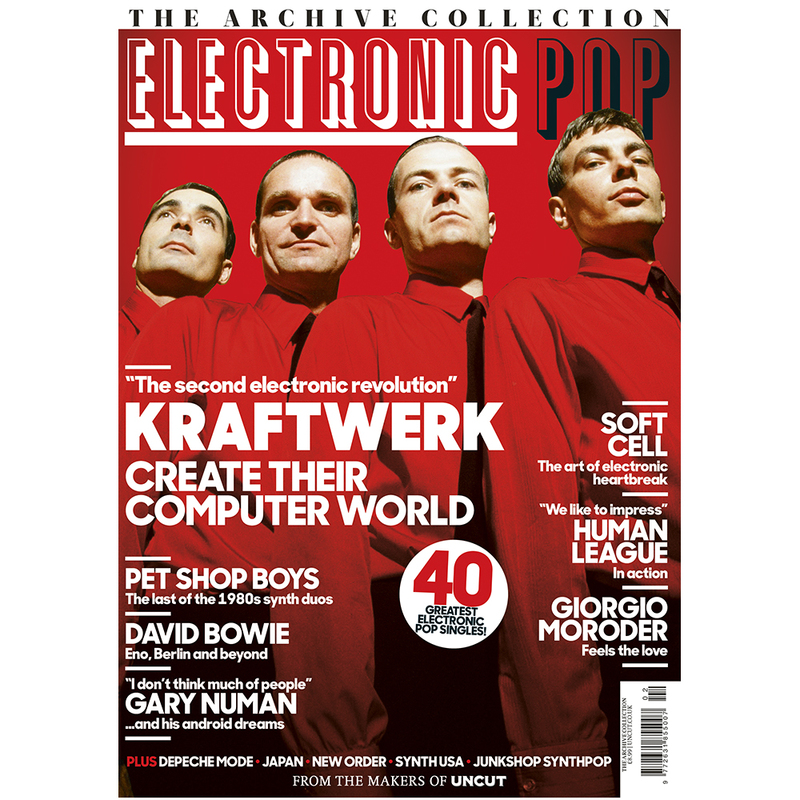 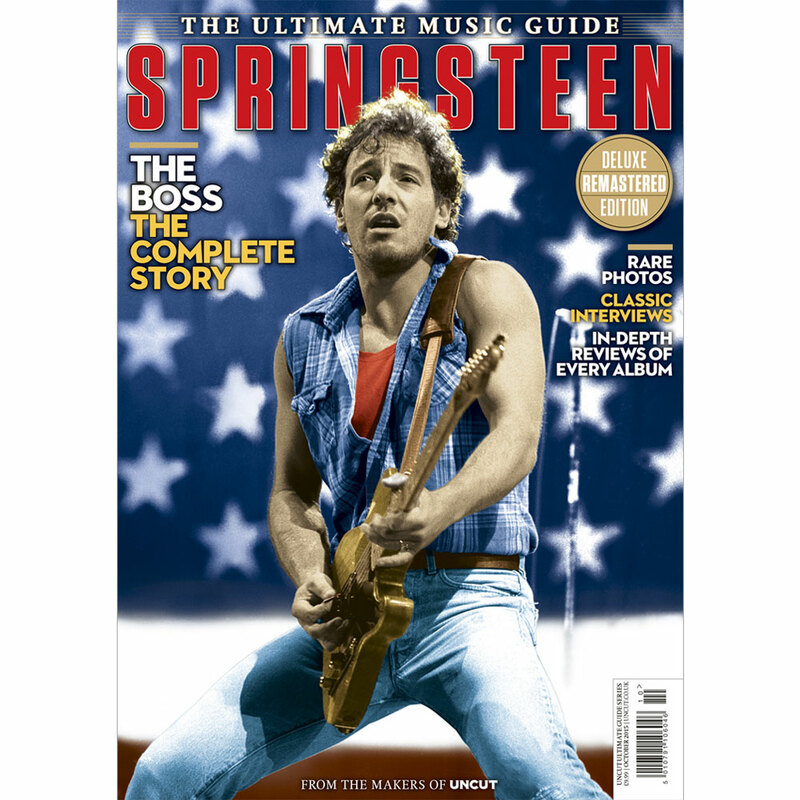 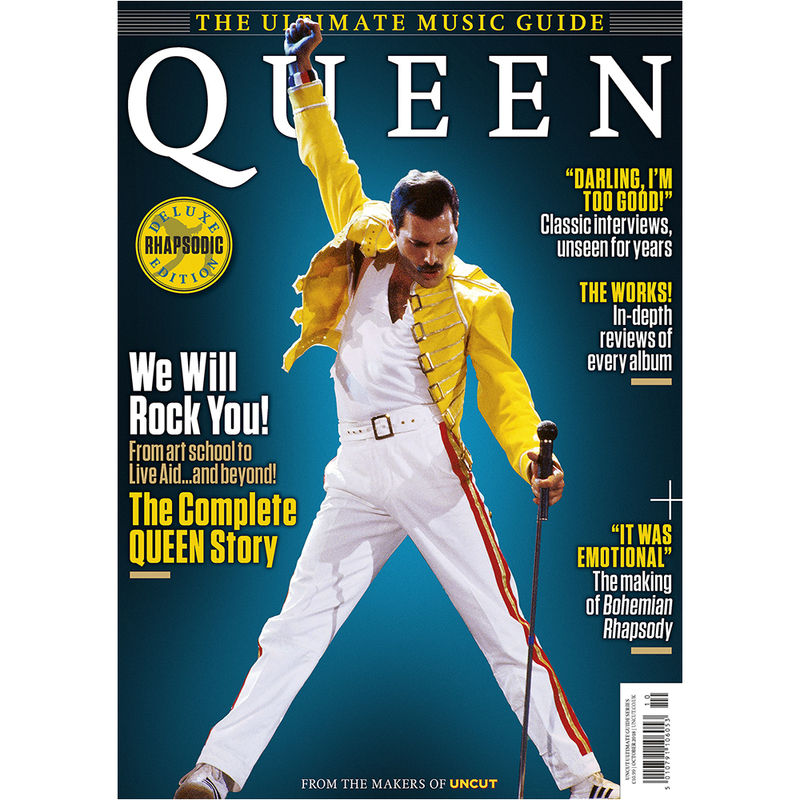 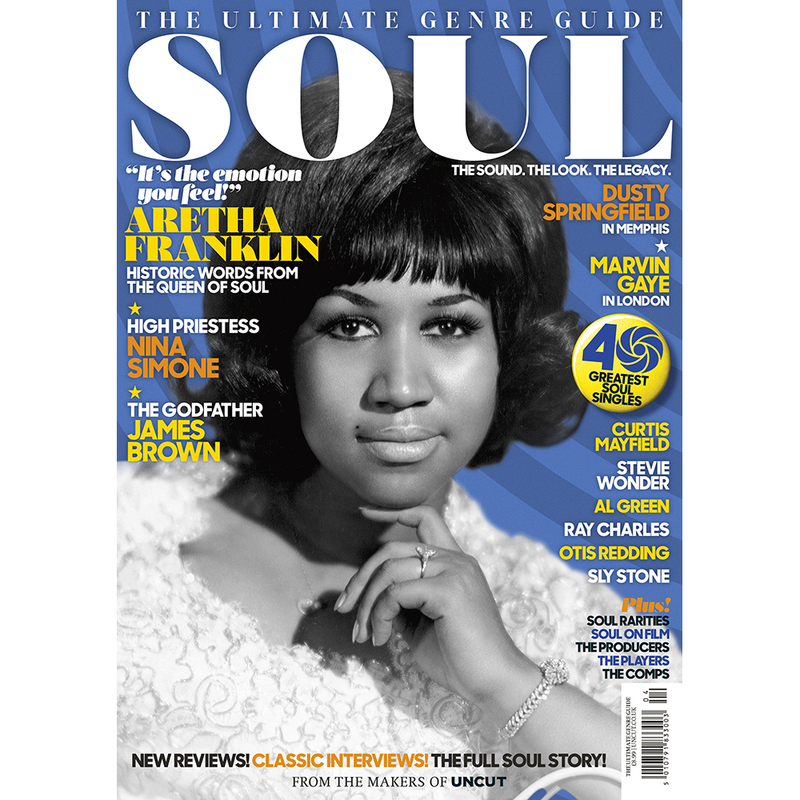 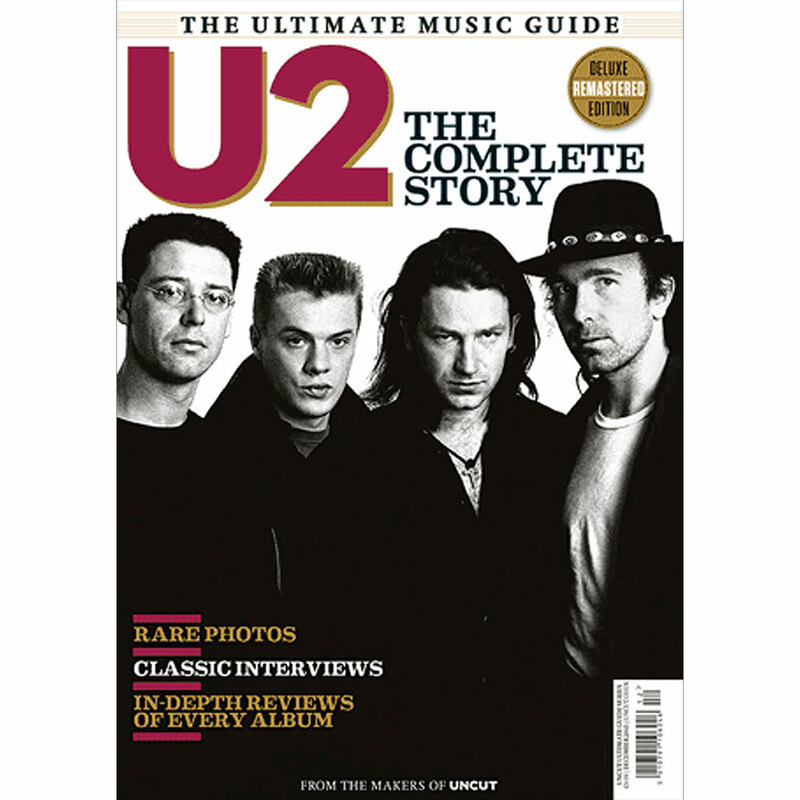 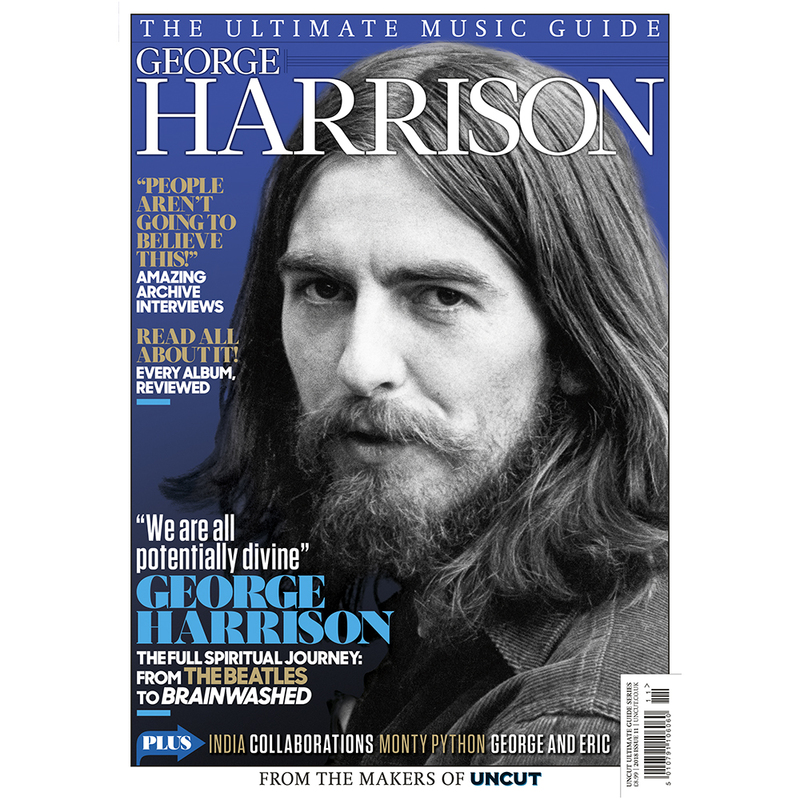 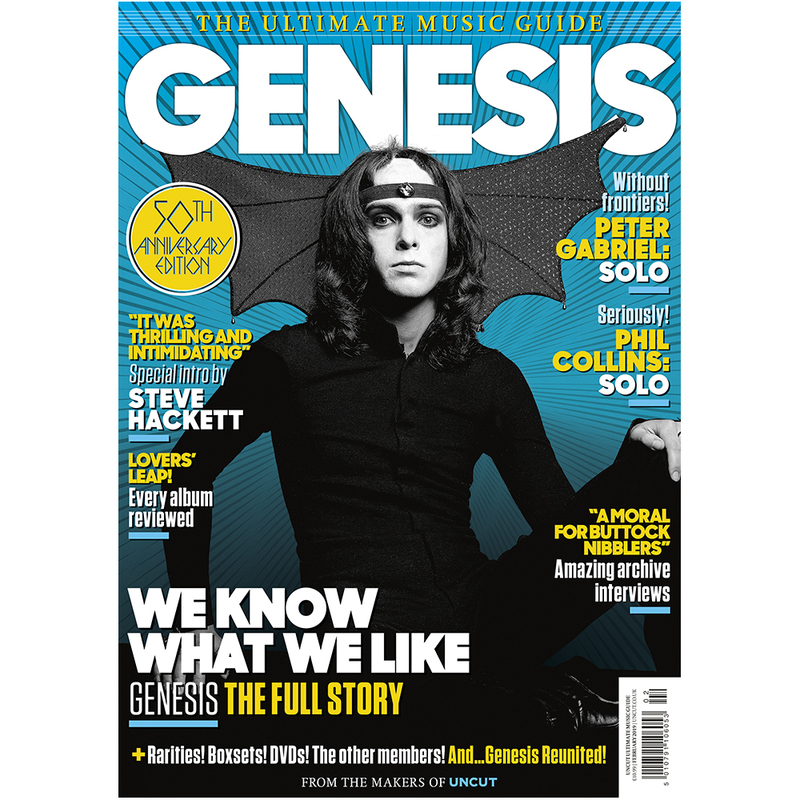 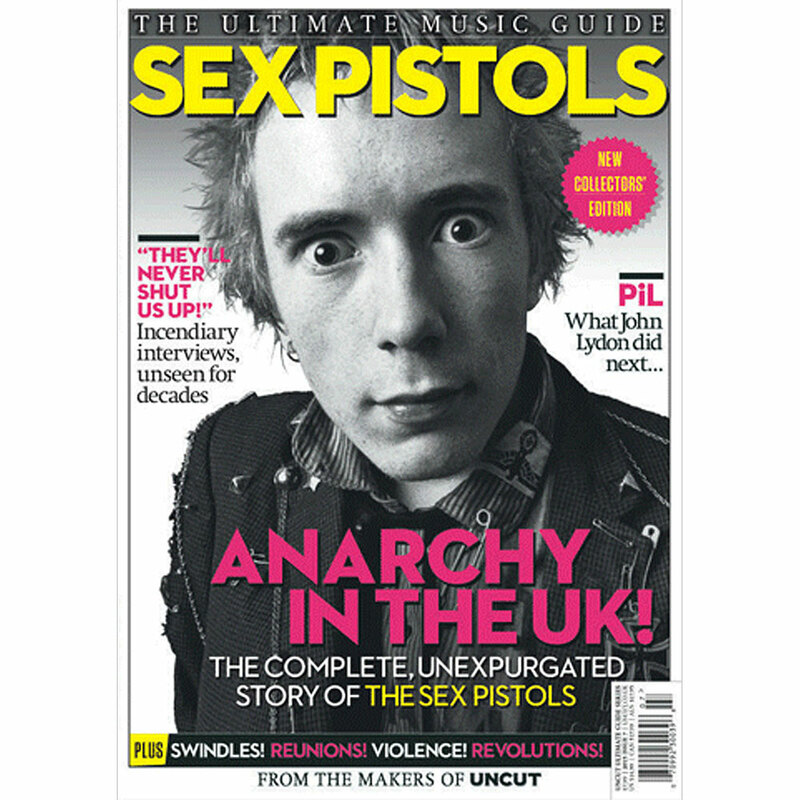 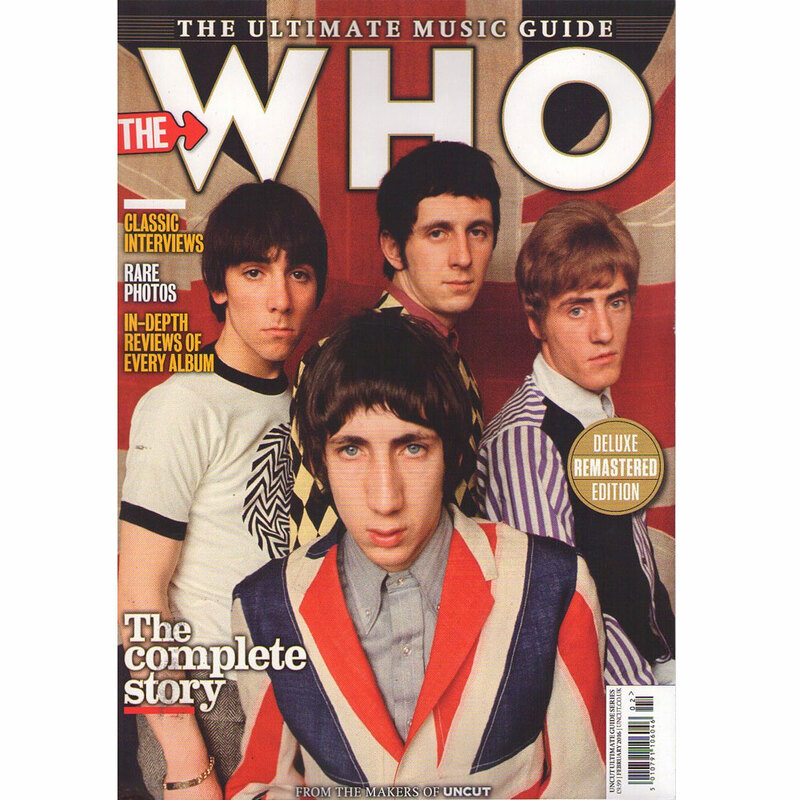 Roll up, roll up, for the latest in Uncut's deluxe Ultimate Music Guides. 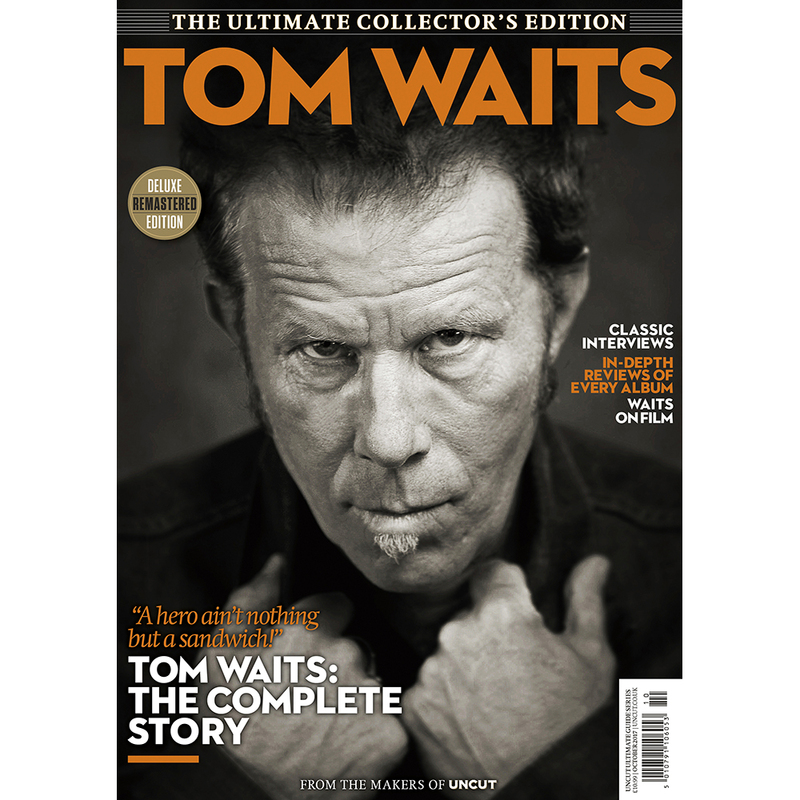 This time, our subject is none other than Tom Waits - radical beatnik, one of the greatest singer-songwriters of the past 50 years, and a true American original. 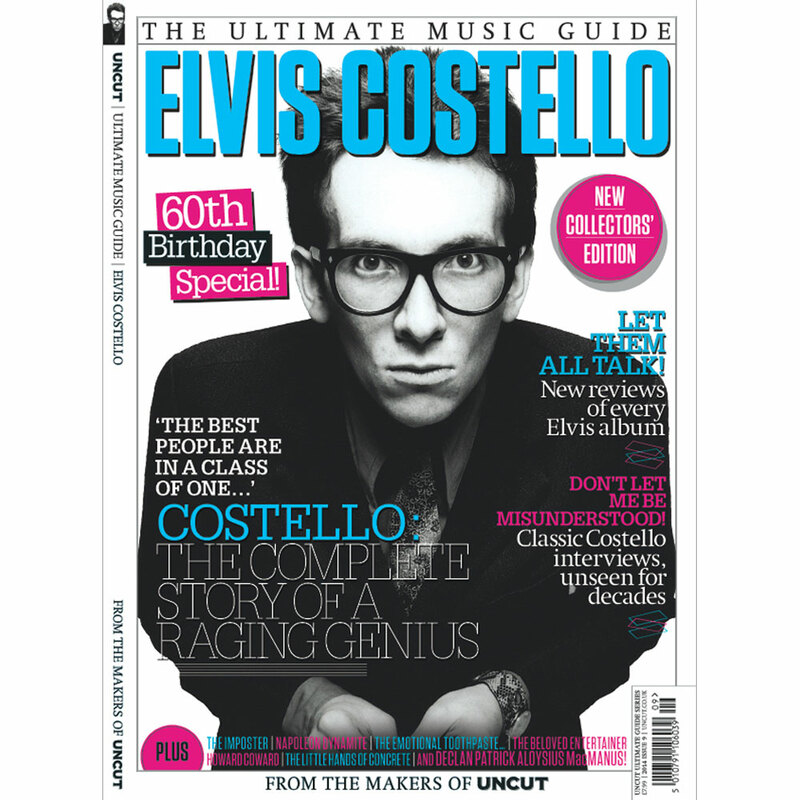 Once again, we've gone deep into the archives of NME, Melody Maker and Uncut to fish out the wildest and most surreal interviews with Waits, a man whose stories are every bit as good as his songs.